Elta MD UV Daily Tinted Sunscreen Review | Gina Miller's Blog - A working mom's blog about fitness, travel, handbags & beauty. Watch my video to see how it applies. 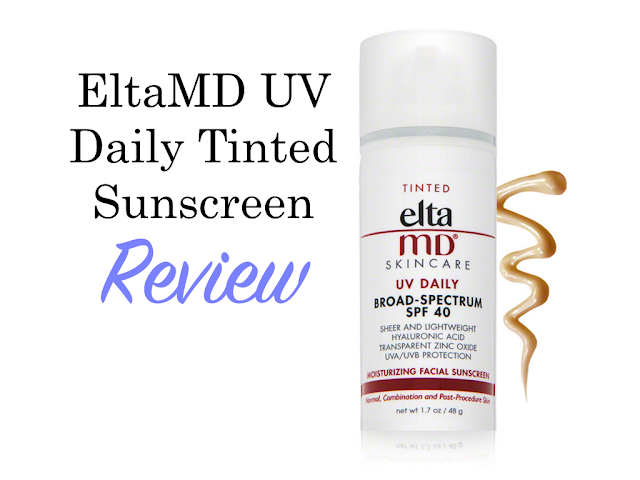 In short, EltaMD's UV Daily Tinted Sunscreen is an anti-aging super star. I buy it repeatedly and am happy to do so. I was originally given this product as a sample. I am happy to buy it time and again. It's worth every penny of its $28 price tag. Everything EltaMD does is phenomenal. I adore their Broad Spectrum Sport Sunscreen. It's not chalky and doesn't sting your eyes, making it the perfect sunscreen for a day on the beach, running or other outdoor activities. This Carrolton, TX-based company is cult favorite with cosmetic dermatologists and aestheticians because their products are effective yet come at a wallet-friendly price point compared to other products with similar efficacy. 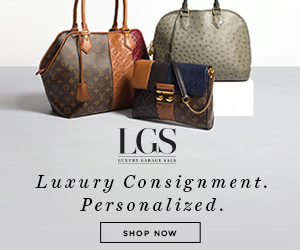 Their products are great for patients who have had peels, photofacials and other procedures. I use their Laser Enzyme Gel after my treatments. Any questions? Please feel free to email me or leave me a note in the comments section.